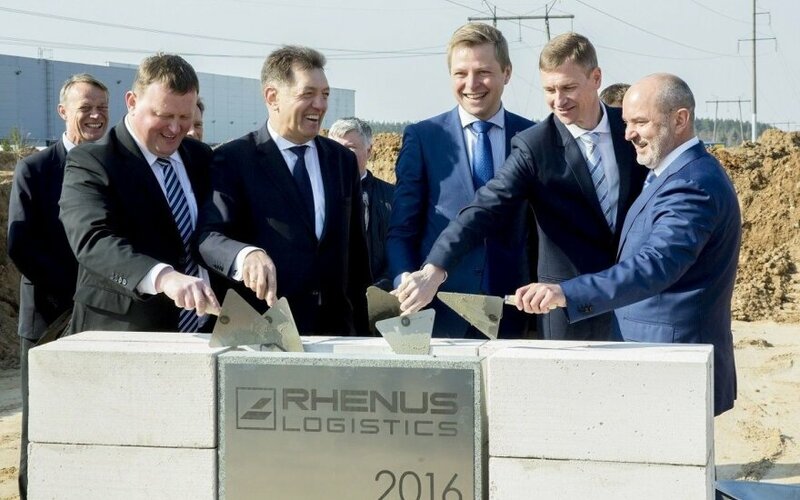 German capital company Rhenus Svoris along with the investor Norwegian company Baltic Sea Property AS starts are to building a €10 million logistics complex in Vilnius. “This is a long-planned step - we will need additional space to implement new ideas. 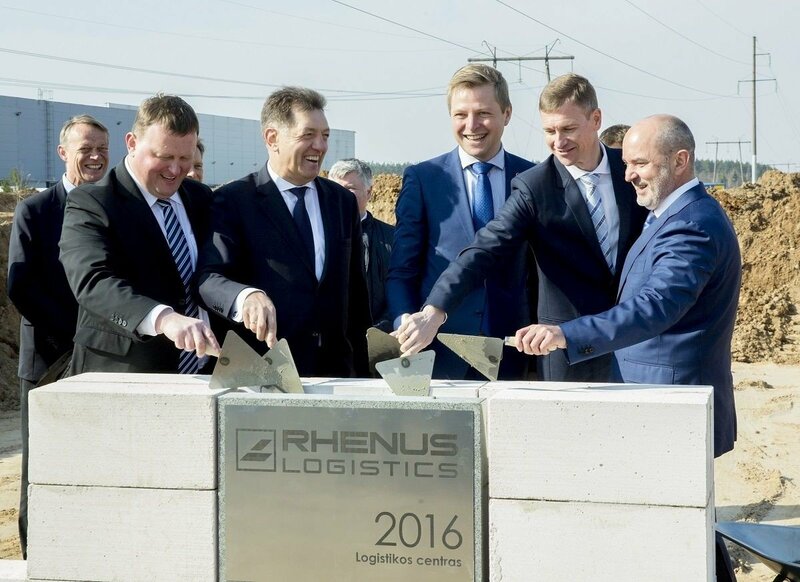 The premises we currently rent are already too small, and the new centre will help to develop new activities and save money,” said Arūnas Bertašius, general director at Rhenus Svoris. The logistics center will be built by the Norwegian company Baltic Sea Property AS and will be rented for 10 years to Rhenus Svoris. It is planned that the company will move to the new complex within a year. To emphasise the value and the strength of future construction, a symbolic cornerstone was brought by the world‘s strongest man Lithuanian Žydrūnas Savickas.